After an amazing 3.5 months, 97 days, 8 countries, 43 different cities, 11 flights, 17 bus rides, 10 ferries, , 2 trains, 4 sketchy border crossings, 7 epic parties, 5 snorkel trips, 3 stitches, 1 case of food poisoning, 4 visits to the hospital, 2 Natural world wonders, 11 UNESCO heritage listed sites, and countless of amazing memories with lifelong friends, we have finally reached our last day in Southeast Asia. A bit bittersweet, to be honest. You never want to end your travels, but seeing your family, friends and real flushing toilets are things you really start to miss! How do you say goodbye to an experience you never want to end and to your partner knowing the next time you’ll see them is in at least 5 months? 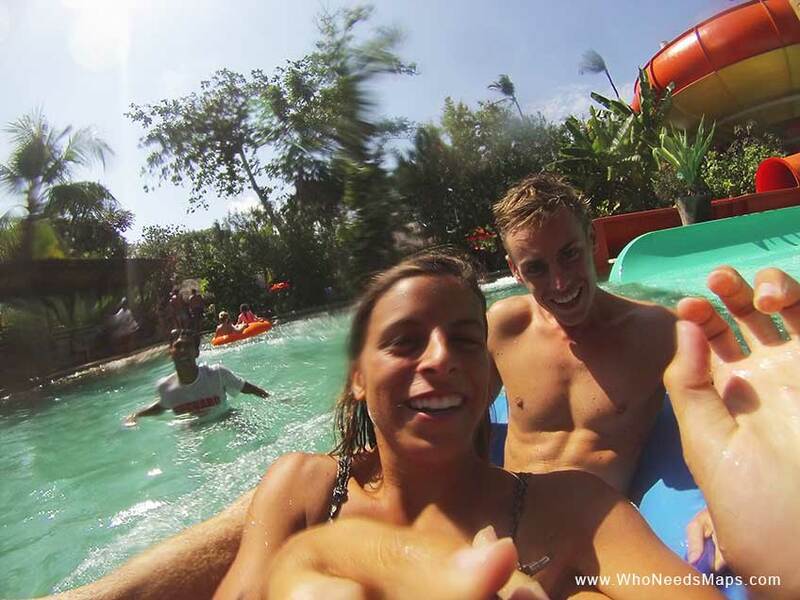 Well, Bali’s Waterbom Water Park was our way to make our last day in Southeast Asia epic! We spent an incredible last day together at a water park, going on all the slides and attractions, acting like little kids again. We had such an amazing time in Asia that we had to leave with a bang, or a splash ;)! 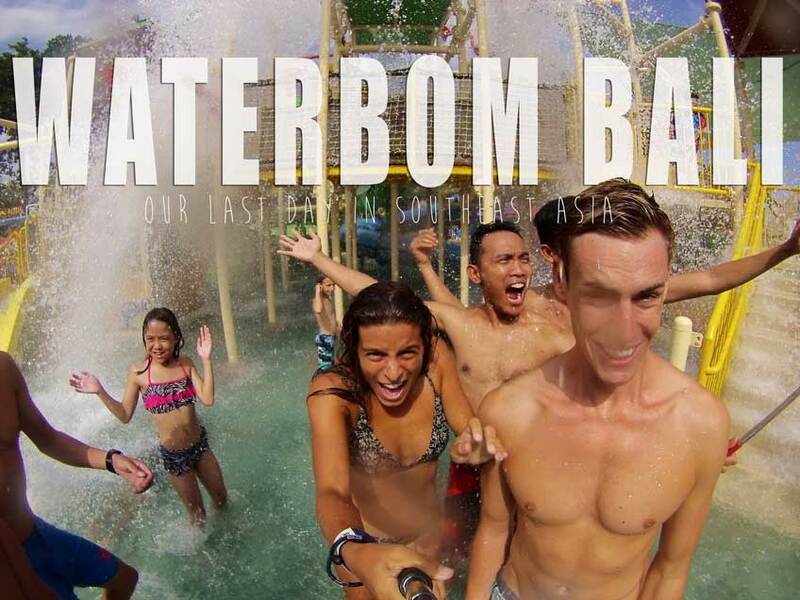 Bali Waterbom was really good fun. 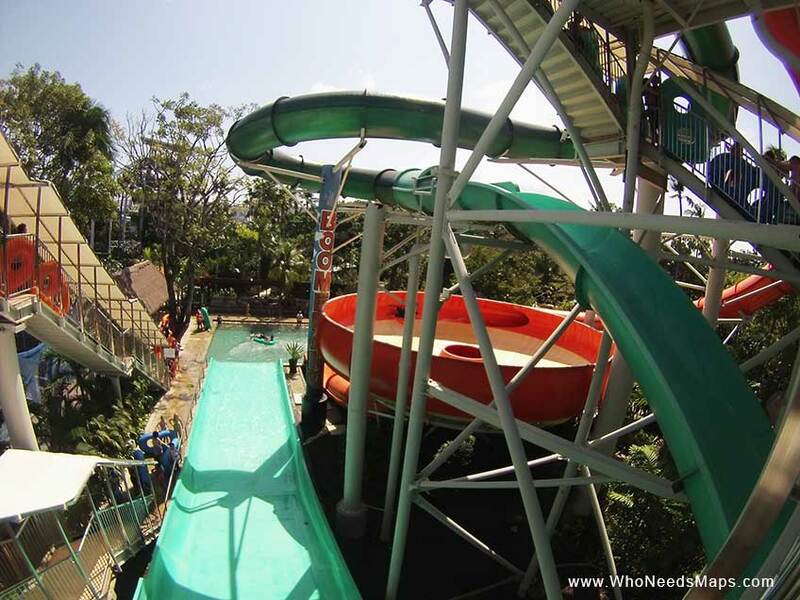 It was $33 USD per person for entry plus an additional $10 for lockers, water, towel rentals, and food that they put on a bracelet. And for all the money you don’t use by the end, they will refund you! We left our bags at the a hotel where we arranged an airport pickup since we were leaving to the airport late that night. We brought our own towels and shampoos to shower prior to our flights. It was just a way to make our day hassle free and truly make the most of it! We got wet, we tanned, we laughed our butts off, we had a blast, and enjoyed our last day in Asia together at Bali Waterbom. We couldn’t have asked for a better last day in Southeast Asia. Goodbye Southeast Asia, we can’t thank you enough for all the awesome experiences we had. Til next time! Know someone heading to Bali? 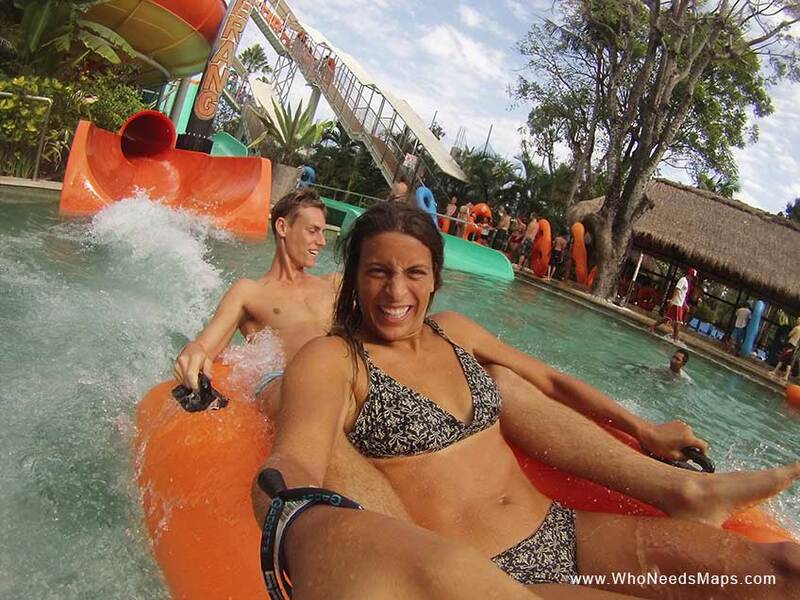 Show them Waterbom is great fun! 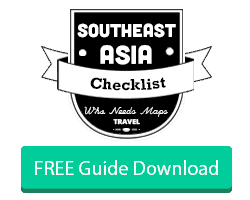 FREE Download: Get the Perfect SouthEast Asia Travel Checklist Send it to me! 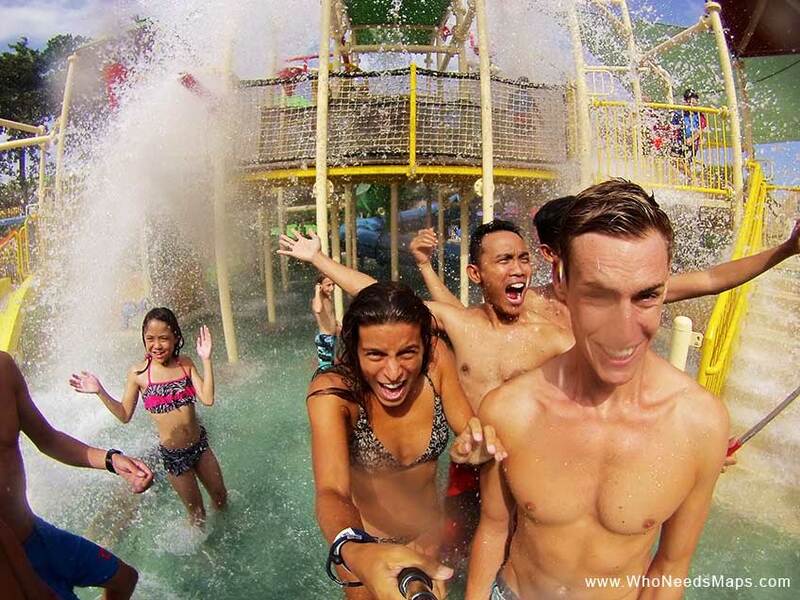 I love water parks! It looks like you made good use of your last day – you’ll have many happy memories of that day for the rest of your lives! We thought it would be the best way to end our 3 month trip! :) A sad but super fun day! 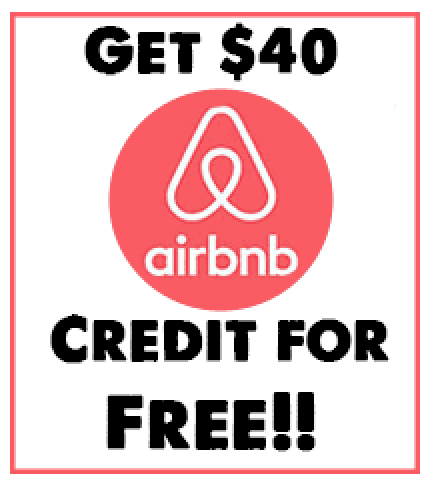 I hope you have the chance to visit! Well, now, that looks like soooo much fun. Looking out my window I see nothing but white snow so I particularly love your sunny photos. 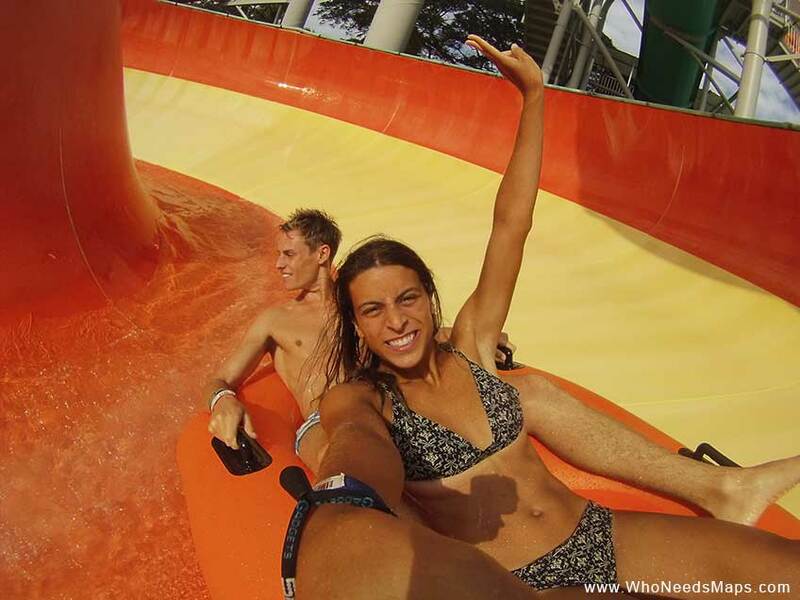 Wow, this looks like so much fun! 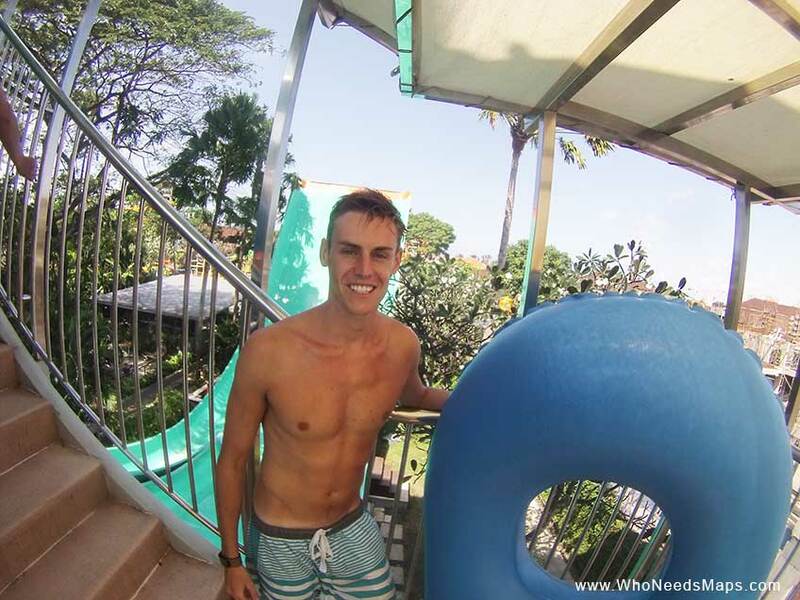 It’s been forever since I’ve played at a waterpark! It was so much and good for all ages! We did have to line up with the 10 year olds for some of the rides haha! Looks like you guys had a blast. I’m SO jealous of your tan too! Hahah Jenn’s tan is a lot more impressive than mine!